Happy Monday & Emmy's day! 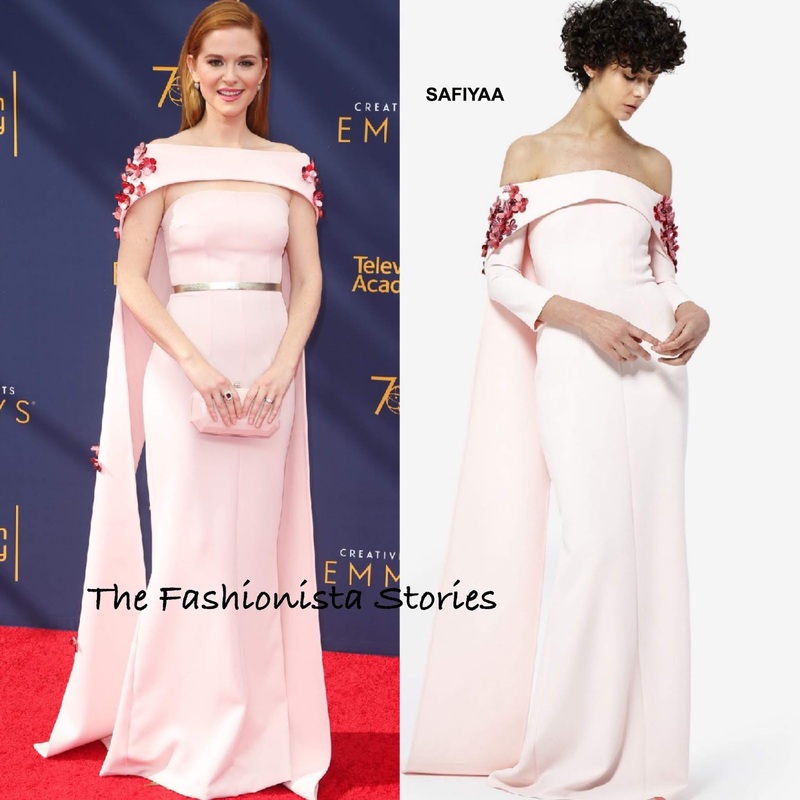 Sarah Drew's fans came through for her once again, securing her with the most votes for Best Dressed Fashionista of the Week, wearing Safiyaa. In second, Blake Lively in Givenchy Fall 2018 Couture and in third, Lady Gaga in Giorgio Armani Prive Fall 2018.